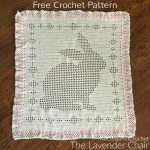 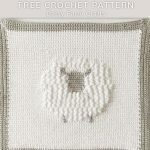 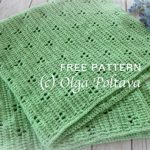 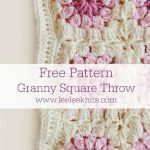 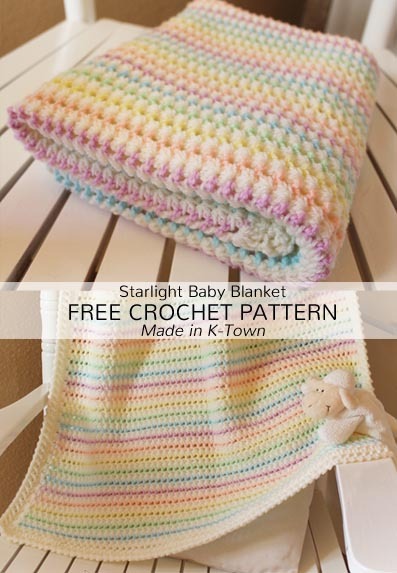 The free crochet pattern of the Starlight Baby Blanket is designed by Barbara of Made in K-Town. 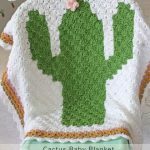 The blanket is made with Stylecraft Special DK yarn. 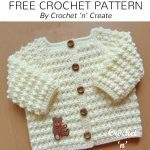 The free crochet pattern of this Knobbly Baby Cardigan is designed by Crochet ‘n’ Create.